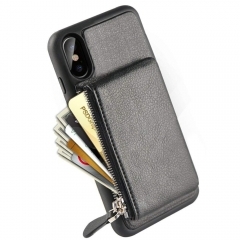 iPhone X Wallet Case, iPhone X Zipper Wallet Case, LAMEEKU Shockproof Apple X Leather Credit Card Holder Slot Case for iPhone 10 / iPhone X 5.8"
iPhone X Wallet Case, iPhone X Zipper Wallet Case, LAMEEKU Shockproof Apple X Leather Credit Card Holder Slot Case, Protective Cover for Apple iPhone 10 / iPhone X 5.8"
【Compatibility】: Compatible with New Apple iPhone X Edition ( issued in 2017 ). 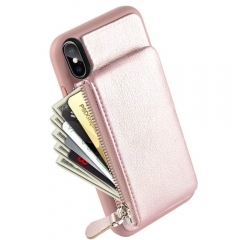 【Wallet Design】: Huge space for 10+ cards (credit cards, IDs), 10+ cashes, coins or keys. 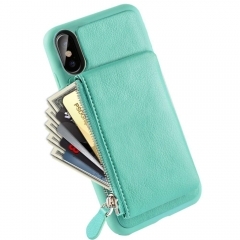 【Nice Grip and Tactile Feel】: Non-slip on both sides offer a comfortable grip. 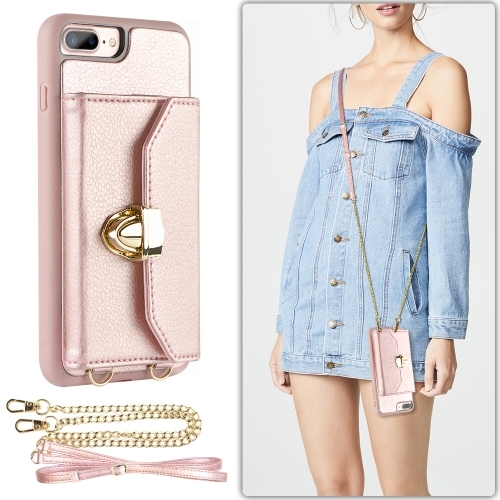 Easy to access buttons and perfect cutouts for speakers, camera and other ports. 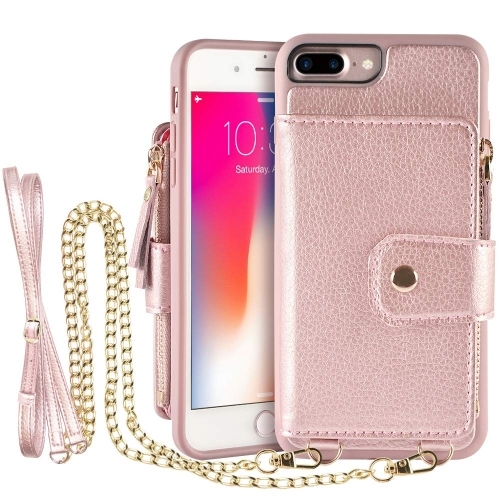 【Stronger protection】: Soft leather texture iPhone 10 case offer extra protection and Scratch Resistant for iPhone X. Shockproof Air Space Cushion offer stronger protection from sudden dropping. 【18 Months Lifetime Warranty 】: 180 days warranty LAMEEKU brand guarantee. If you meet any question, please contact us, we will fix your issue within 12 hours.